Cute little opaque hearts are printed on thin 20 denier sheer tights. 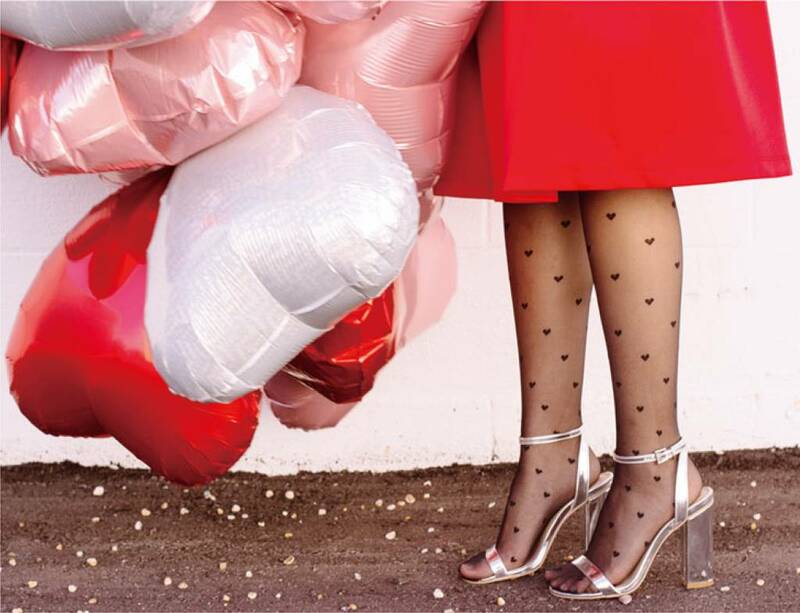 Tabbisocks' Hearts Sheer Tights are versatile and effortlessly classy. Made with non-toxic color threads.